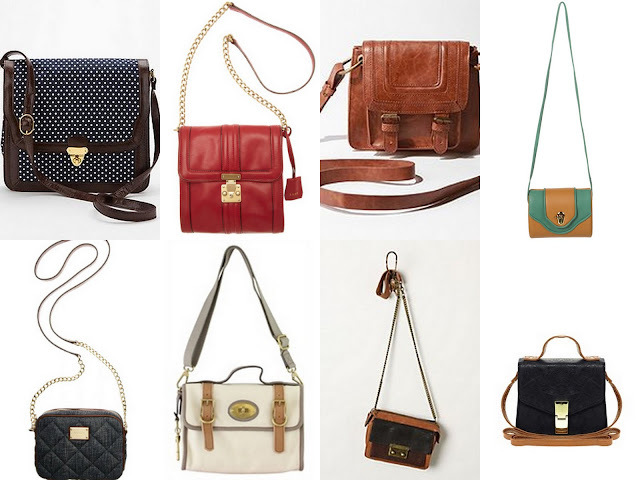 Ditch your slouchy oversized bags and frumpy totes for a small, more structured looking bag this fall! Boxy cross body bags are showing up in stores everywhere and are definitely must haves for this fall. Not only are they durable and convenient, they can also help make you look professional and put together in no time at all.